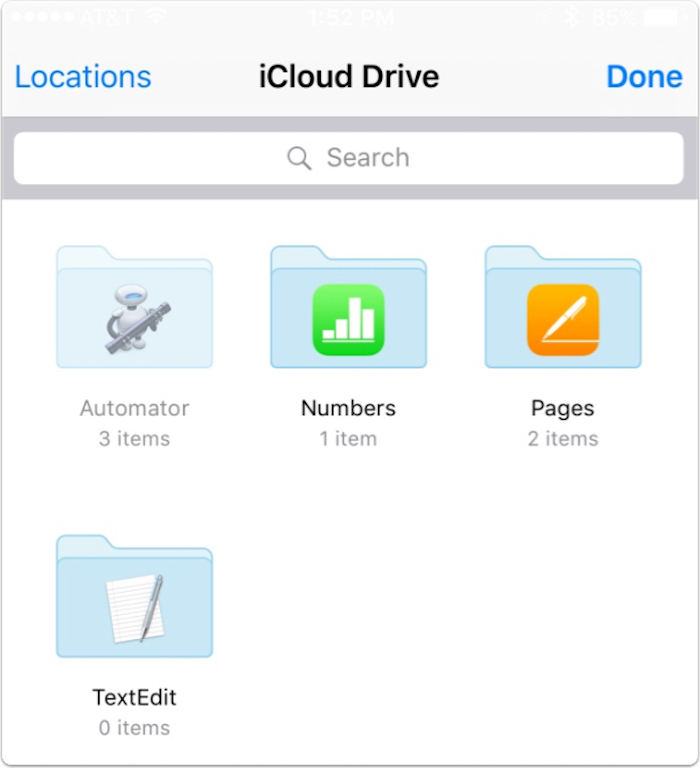 Within iOS 9, we’ve now got an easy way to attach and email files from iCloud Drive or from other apps that support it, like Dropbox—and I think it’s gonna be darned convenient for a lot of people. 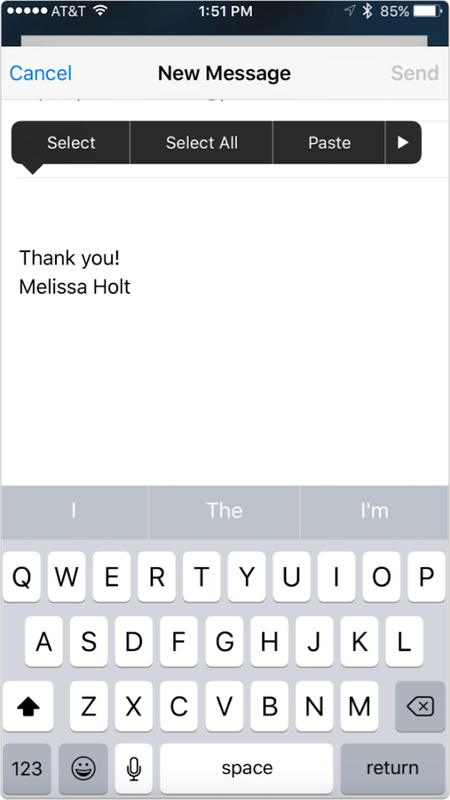 To check it out, start composing an email first, and then double-tap within the body of the message to bring up an additional menu. 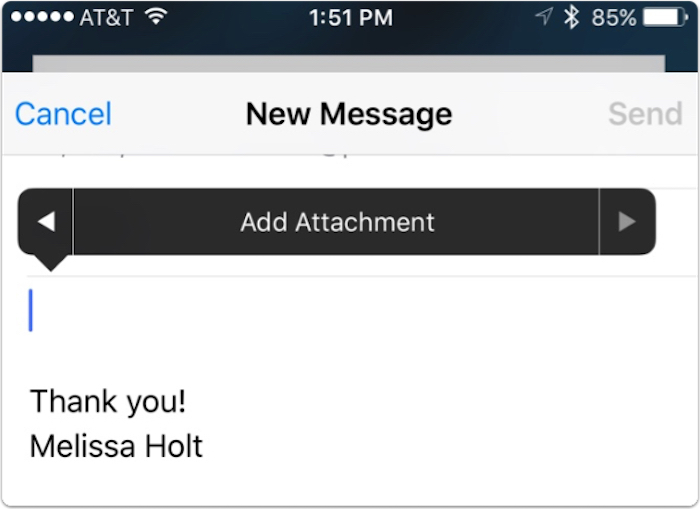 If necessary, touch the arrow on the right of that menu to navigate to the “Add Attachment” option. Pick that, and you’ll see your iCloud Drive files. When you toggle on a particular service, it’ll then show up under that same “Locations” button. This means that you can quickly attach files from some third-party file-storage apps without having to navigate to the app in question to do so. Neato! With as much as I use Dropbox, this’ll be game-changing for me. Not because I actually do much work with it, you understand, but because those funny cat pictures aren’t going to share themselves.